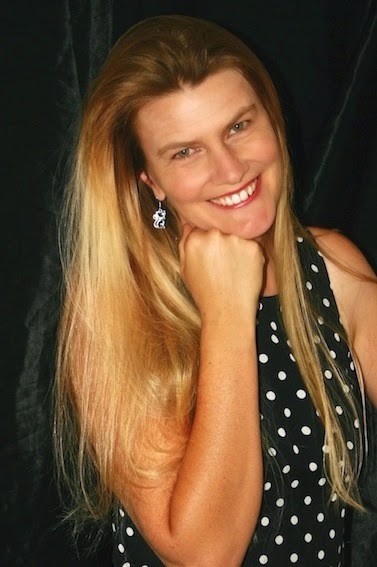 Kids' Book Review is delighted to welcome Australian children's author Kathryn Apel. 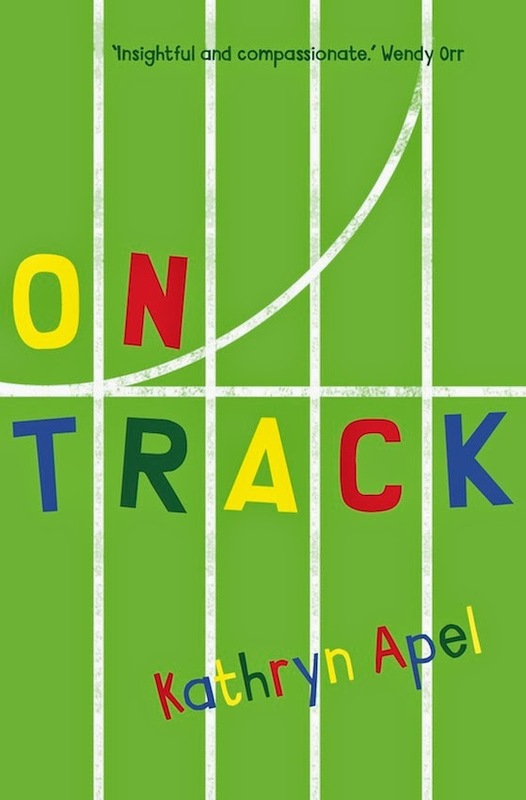 Kat's books include picture books and junior fiction with her latest verse novel, On Track, recently published by University of Queensland Press. 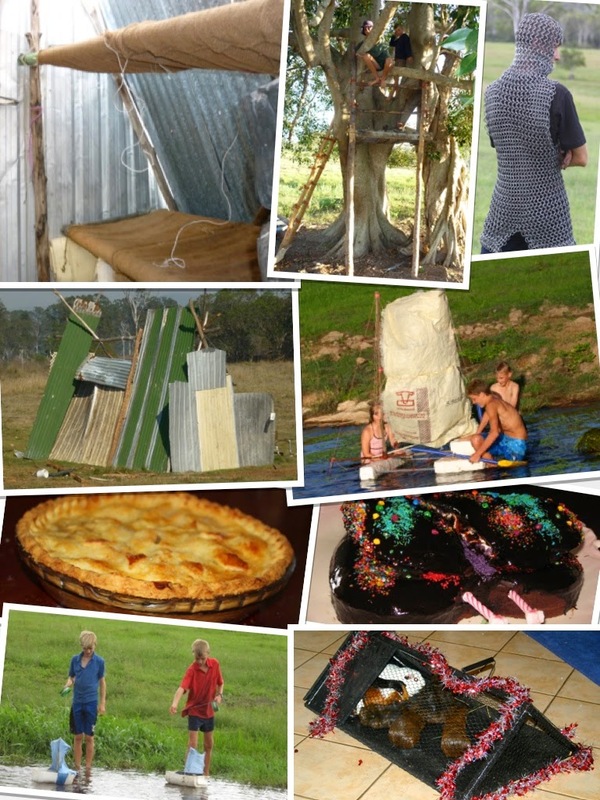 The boys’ creative week is spent, traipsing over the paddocks, or between house and work shed, talking, plotting and planning, expanding their minds as they stretch their legs, gathering tools and resources (piles of junk) that eventually become their latest project. Over the years (they are now teen lads, both much taller than me, but still very hands-on) they’ve created tree-houses, tin shacks, (fully equipped with self-designed/engineered retractable bunk beds), rafts, ‘kat’-amarans, scrap-sculptures, clocks, chainmaille, and … the list goes on. They’re also great cooks, experimenting with different breads, pasta, biscuits and main-meals. I have loved their productivity/creativity – but not always the mess it generates! Equally as much a part of holidays is the week of recharge, where boys sprawl on a bed, lounge, floor, beanbag, anywhere … and read. They literally absorb books. Great piles of them! Novels, picture books, encyclopaedias, magazines … Lost in a world of pages they unravel the stress of a school term, and let their imaginations fly. They love to read! The conversations we have had about books as a consequence are among my favourite memories. Their vocabulary and turn of phrase (spoken and written) has been another bonus – and they make mighty fine on-the-spot critters for my own writing. There are perhaps two things that have helped us achieve this lovely, creative holiday balance. 1) We don’t own a TV. 2) We very much limit use of electronic games. For the most part, electronic games are not a part of our vocabulary/lifestyle. Now well into their teen years, holidays have changed shape a little, but books and creativity still intermingle – and there’s even room for some assignments to sneak in there, alongside the jobs. The computer usage has crept up too – but not for games. (Well – not too much.) They’re busy with programing, graphic design, music composition … and assessment! But we still have rich conversations about books, reading and writing. Kathryn Apel is an Australian children's author and poet. Her work includes the picture book This is the Mud! and verse novel Bully on the Bus. 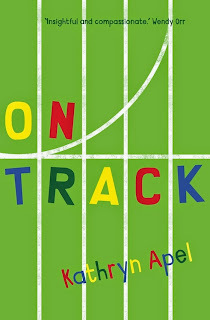 Kathryn's latest book, On Track, is another verse novel published by UQP. Visit Kathryn's website for more information about her books, poetry and other creative endeavours. You can read Kathryn's answers to our 12 Curly Questions here.